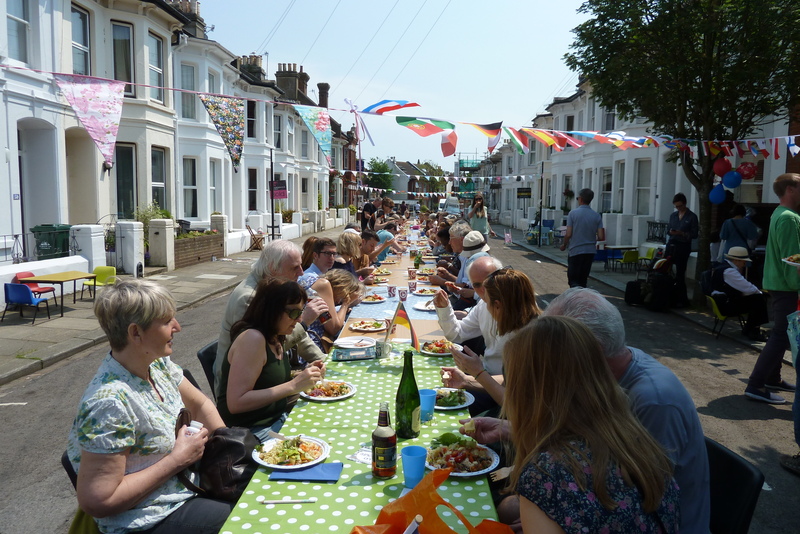 The Prestonville Community Association (PCA) brings together people who live in the Prestonville neighbourhood of Brighton, or have other connections with it, such as through work, school or family. Its aim is to support and enrich community life, and you are encouraged to use this website to do just that. If you would like to post a notice about a community event, or to comment about something of local interest, contact us. Have you noticed the waist-high tree stumps, stripped of their bark, that have been appearing on our streets? Elm disease, which we all thought would never reach us in Brighton & Hove is now a reality and we need to know what we can do about it. 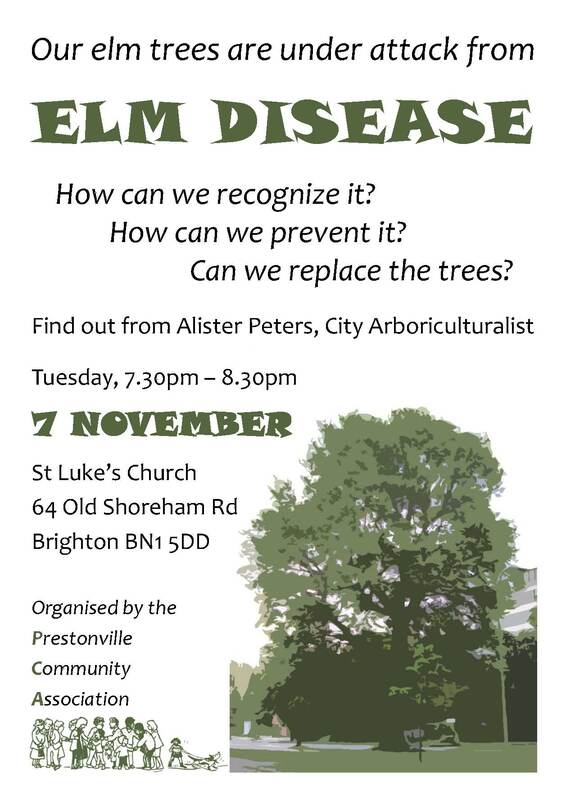 This is why the Prestonville Community Association has arranged for Alister Peters, City Arboriculturalist to come and explain how elm disease is getting into the city, how to recognize the signs, and what can be done about it. The PCA will also be launching its new Street Trees Fund, to ensure that the lost elms can be replaced. 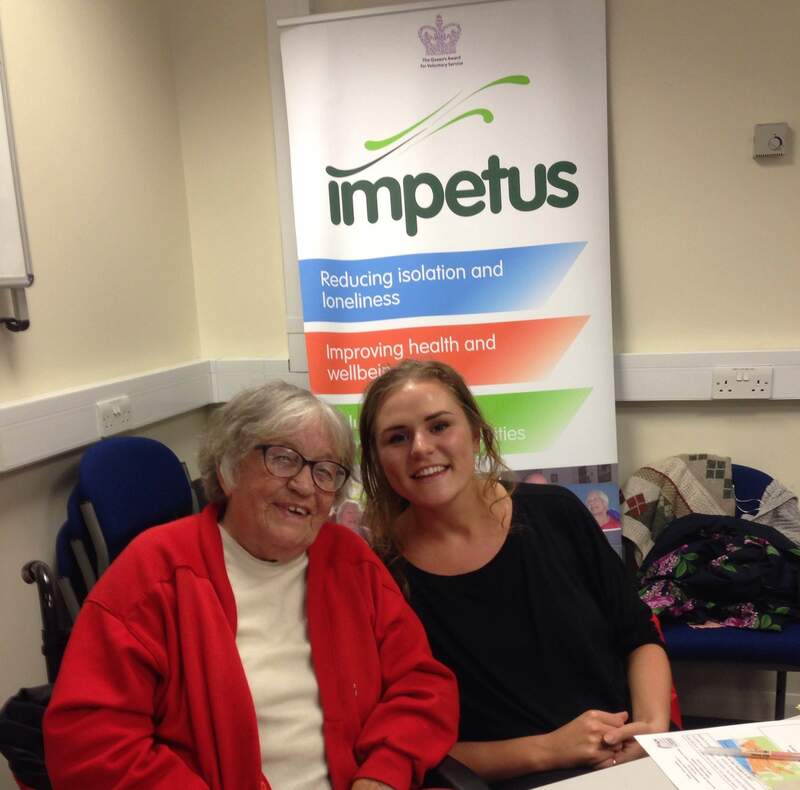 This is what Bea says about Sarah, a volunteer she met through the Neighbourhood Care Scheme (NCS), the befriending scheme run by the local charity Impetus, which helps people who are isolated or lonely in Brighton & Hove. Bea had contacted NCS when, in her early nineties, she could no longer get out of the house. She was still mentally active and wanted to have real conversations about what was going on in the world. Sarah enjoys learning about Bea’s life, and likes the fact that she is really open and easy to talk to. When she had worked as a carer, she had not had time to chat with the people she visited. If, like Bea, it is hard for you to get out and you would like some company; or if like Sarah you would like to develop a nice friendship with someone you would not otherwise meet, why not get in touch and find out more? 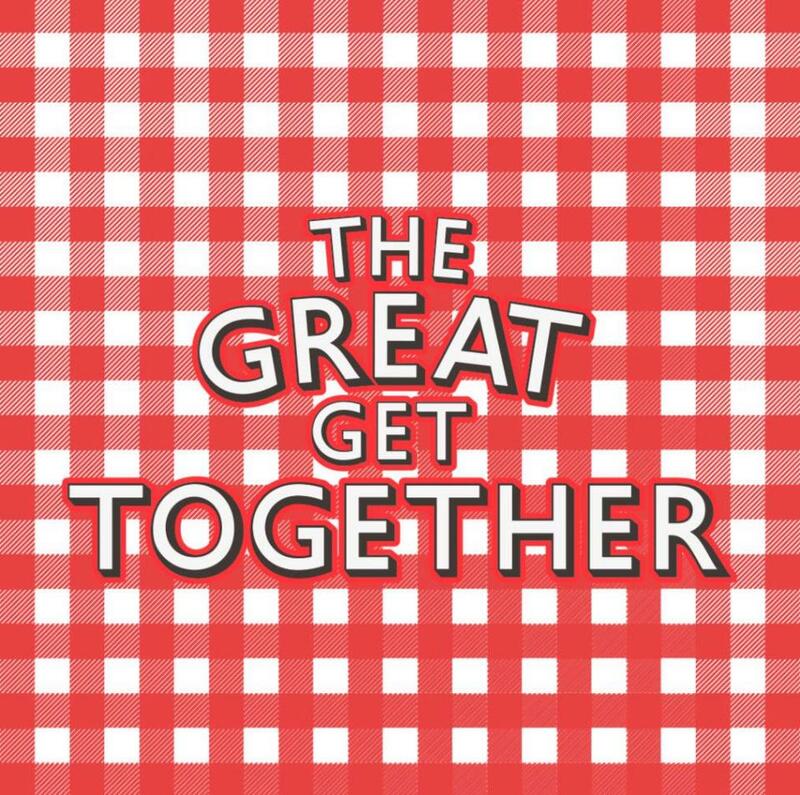 A street party for the whole community is being organised as part of the Great Get Together movement, inspired by the memory of Jo Cox MP. It will be in area in front of the Chimney House pub, with all three roads closed to traffic. Bring your own picnic and enjoy a bar, live music and children’s games. And then come along at 4.00 to the Hall and support the Prestonville Community Association AGM – a quick run-down on our activities of the past year, and the normal procedural stuff that needs to be gone through if we are to continue to operate as a registered charity. A hearty lunch, provided by The Real Junk Food Company, was enjoyed by around 100 people outside the Exeter Street Hall. Children played on the car-free road, while adults turned their minds to the upcoming referendum and their feelings about Europe. 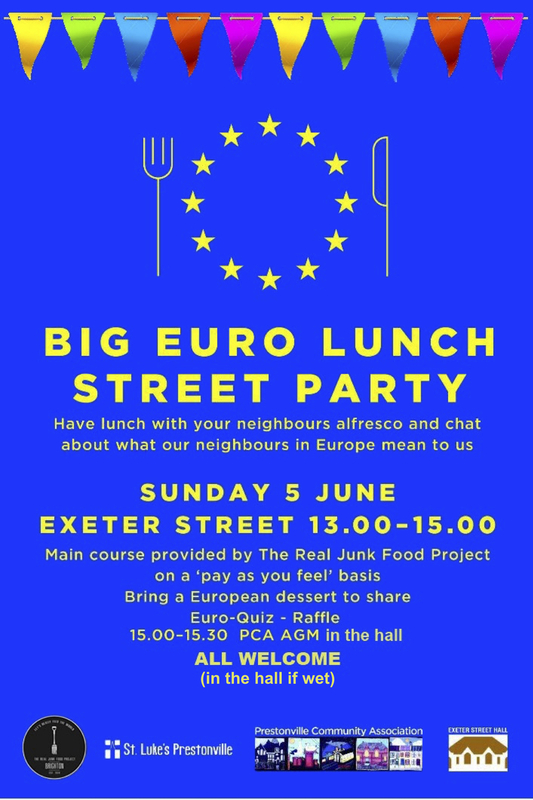 Big Euro Lunch Sunday June 5! Elms uncovered and ready to bask in the spring sun. 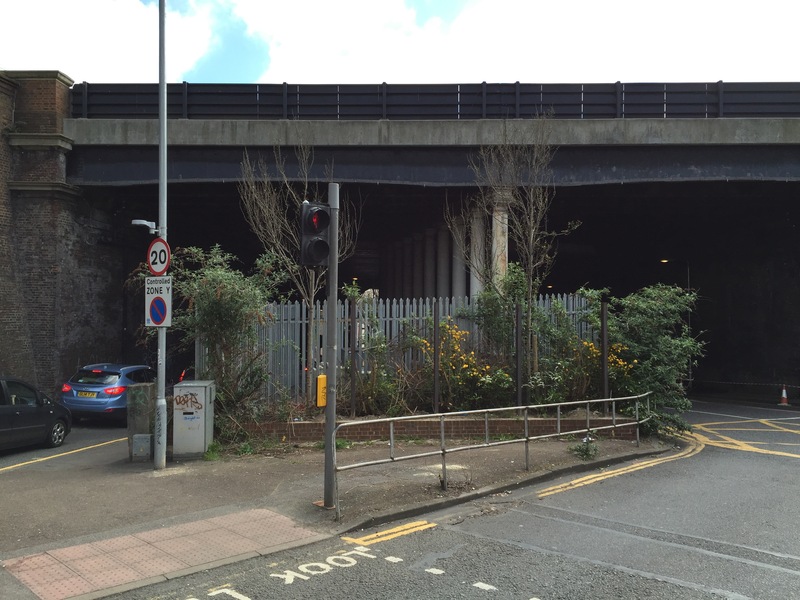 Down at the mainline railway bridge, the community’s golden elms are no longer hidden by a hideous hoarding! Directional Media, whose name was on the advertising billboard, told us that they had passed our inquiry about it to the landlords. In fact, the ‘landlords’ turned out to be the Council. The billboard was put up on Council land without permission. And so the Council have taken it down. Big thanks to Cllr Julie Cattell and the Council officers who sorted it out!